Staffed by a team of more than 30 landscaping pros, the TLC Nursery and Outdoor Living crew is a standout in the local industry. 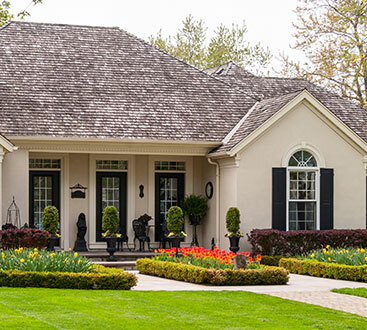 Offering comprehensive landscaping services, including design, installation and routine maintenance, we promise unbeatable customer care as well as excellence in local landscaping and plant and lawn care. With a focus that has always been keenly aimed at providing budget-friendly services that exceed expectations, our team is proud to have served the Independence and surrounding communities with unparalleled customer attention. 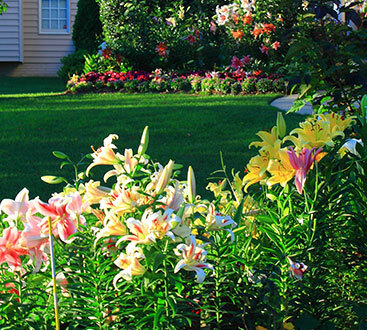 As the largest landscaping company serving Independence, we are proud to offer both residents and business owners exceptional landscaping design and lawn maintenance services. We create affordable, one-of-a-kind landscapes that are designed to enhance your outdoor living spaces, as well as maintain these spaces through all-inclusive lawn and landscape maintenance packages. Find out why so many of your friends and neighbors choose TLC for their lawn and landscaping needs by calling us now.